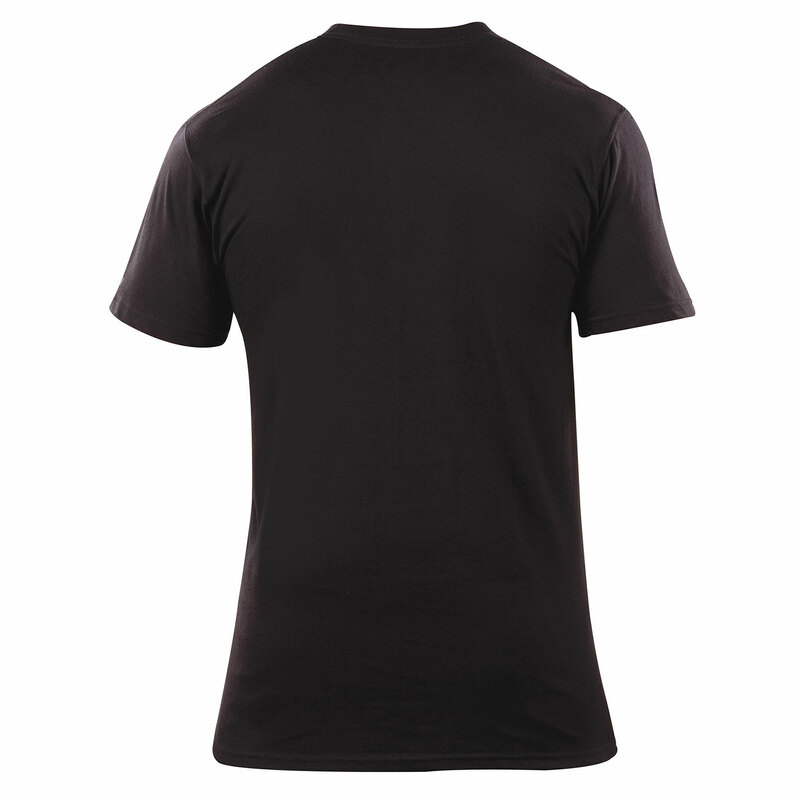 5.11 Utili T-Shirts remain tucked in to keep you looking professional at all times. Law enforcement, military and fire professionals consistently choose this garment for uniform wear. Longer than most crew neck T-Shirts so that the shirt stays tucked in no matter what the activity. 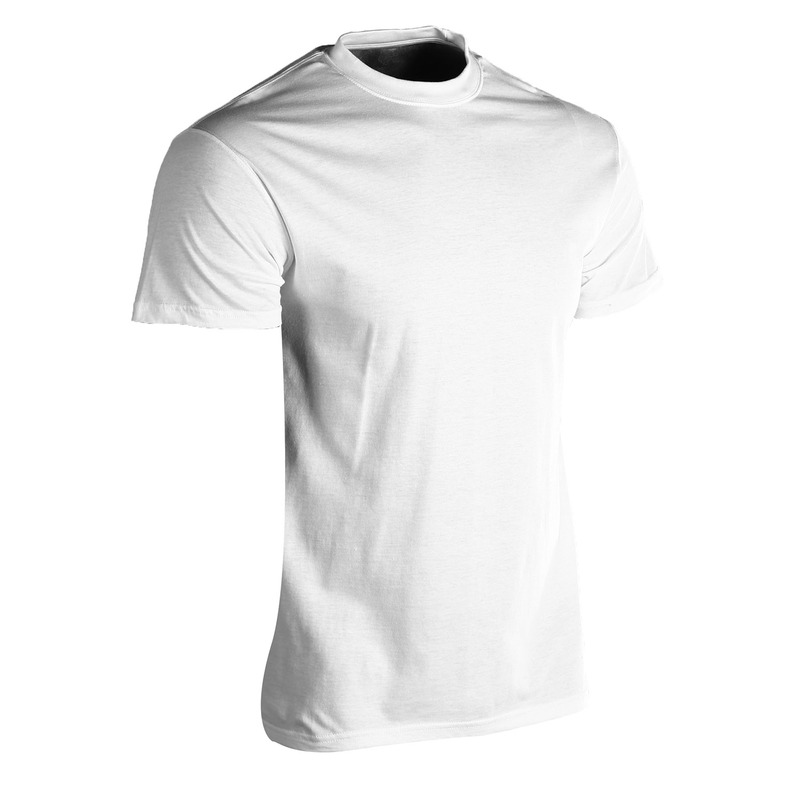 Made of 100% ringspun cotton for comfort, durability and value. 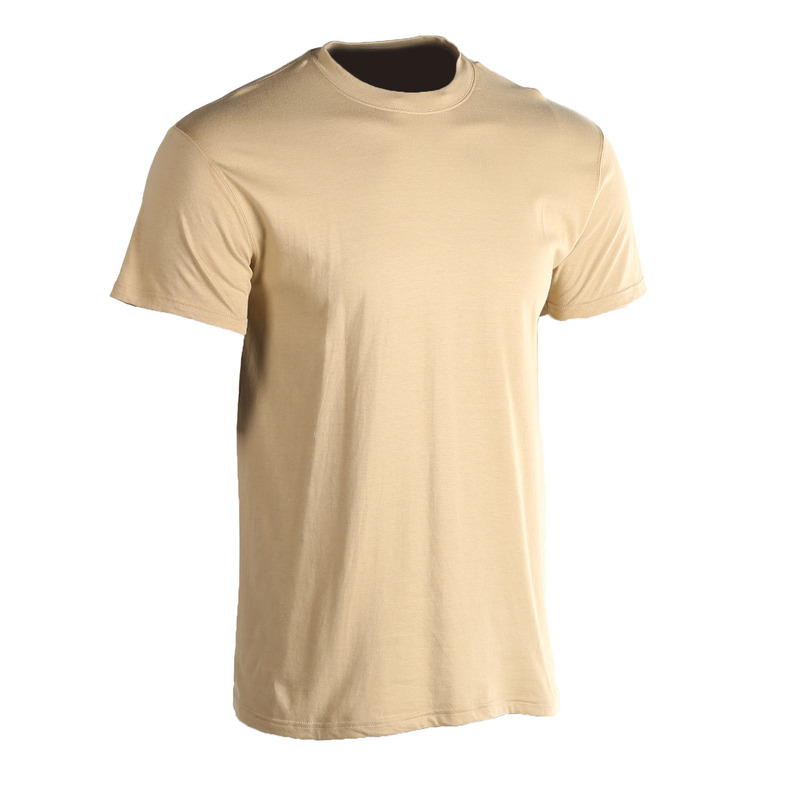 The shirt can be worn under ballistic vests, as a casual shirt or used for everyday under uniform wear. Packaged in a convenient set of three. Made to the high standards demanded by law enforcement, military and fire professionals. 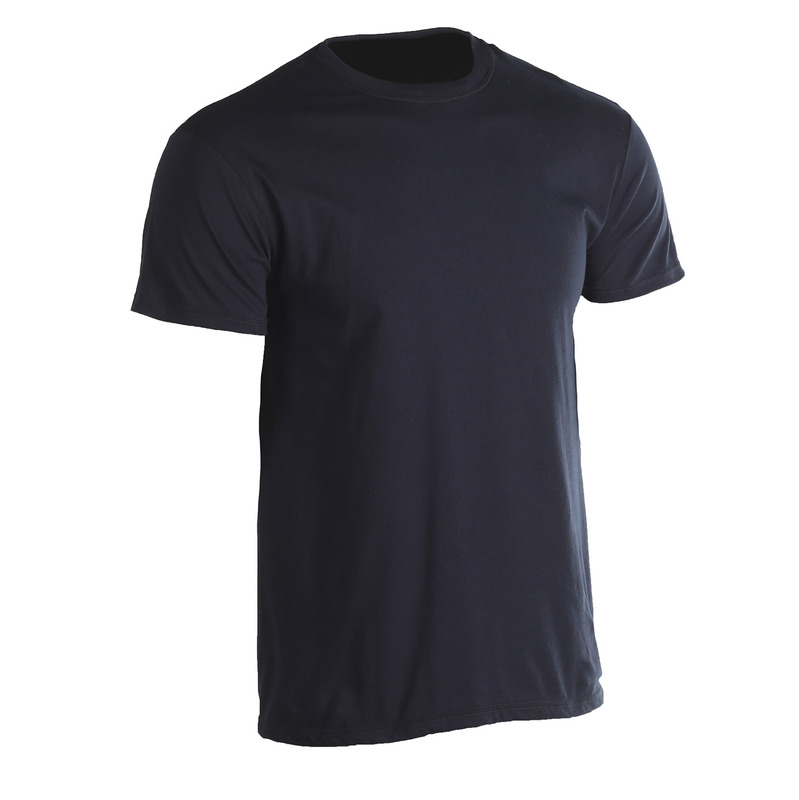 The 100% cotton material is of high quality, with double-needle tailoring at the shoulder and a no-roll, high-density collar that won't sag or fray.